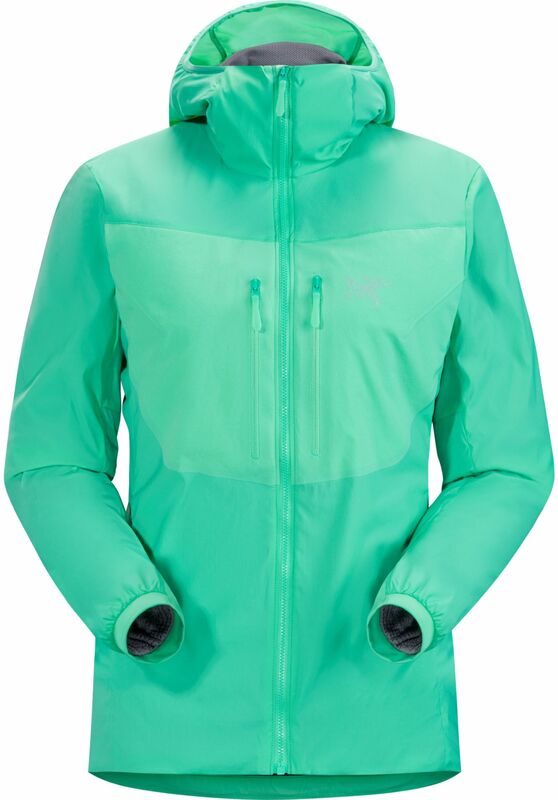 Arc'teryx Women's Proton FL Hoody (S2019) - balances air permeability and thermal protection during summer alpine and rock climbing, and gives comfort over a wide range of temperatures, conditions and output levels. 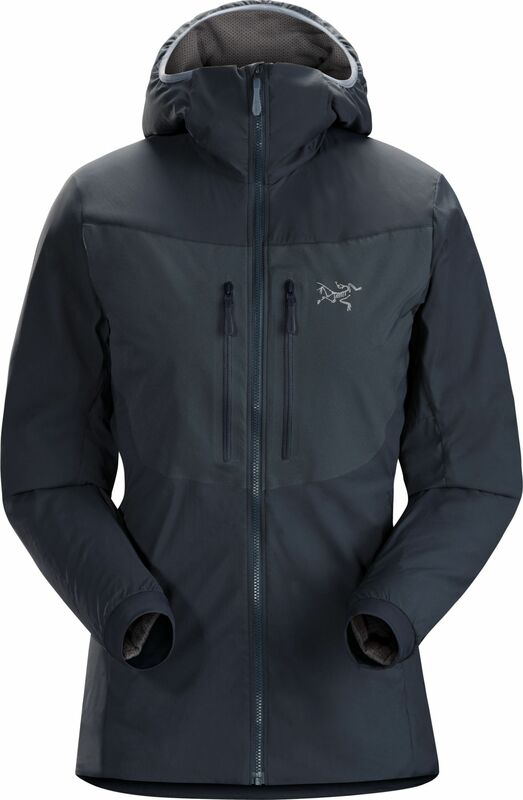 Arc'teryx Women's Proton FL Hoody (S2019) - balances air permeability and thermal protection during summer alpine and rock climbing, and gives comfort over a wide range of temperatures, conditions and output levels. The Fortius Air 20 fabric has light wind resistance and air permeability, while Octa Loft breathable insulation maintains a comfortable micro climate. A low profile, fitted, adjustable hood is uninsulated to fit well under a helmet but still give wind protection. Featured with two zippered chest pockets and two zippered hand warmer pockets.